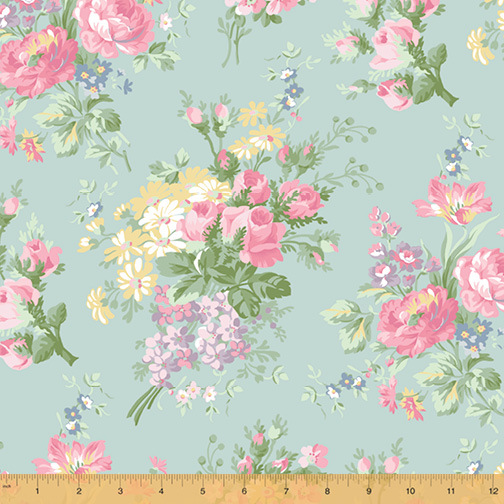 Shabby chic, delicate florals in soft color palettes will add cozy comfort to your projects. Makes sweet quilts and breezy summer dresses! On Sale: August 2018. Ships: December 2018. 23 skus.